College is a big step! Worldview at the Abbey is an extension of Worldview Academy’s original vision to empower students to live and to think in accord with a biblical worldview. It is designed to equip high school seniors and graduates to lead in a Christ-like way and boldly engage non-Christian worldviews. This program trains students in truth and grace to become effective leaders through academic classwork and personal discipleship. Full-time faculty include Bill Jack, Jeff Baldwin, August Huckabee, and Nathan Pegors, who are joined by guest lecturers from Christian schools around the nation. A week at the Abbey could include interface with lawyers, published authors, vocational educators, and entrepreneurs who share a passion to teach students to live and act in accord with the biblical worldview. Students complete two semesters of academic classwork including rhetoric, political science, economics, and applied apologetics. 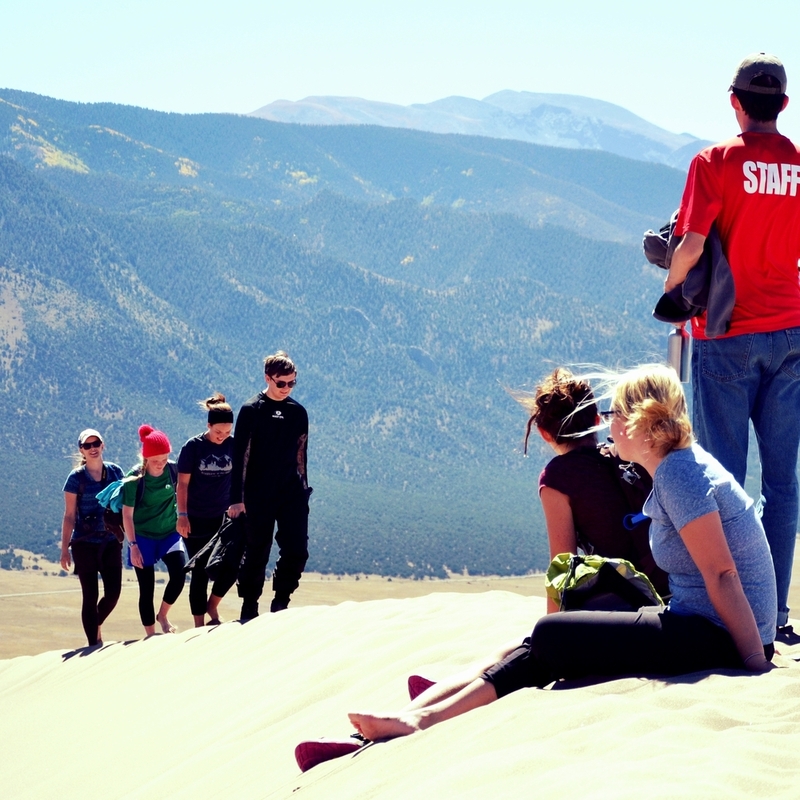 The socratic classes, leadership and evangelism practicums, and community involvement take place against the backdrop of the Colorado mountains, offering you a once in a lifetime experience.